Maybe, maybe. He does look like him. Either way, after seeing this trailer I'm more interested in how they'll do Giant Man along with Baron Zemo... especially given its interesting not to see any hints towards the villain in the trailer other than the idea of someone trying to control the Winter Soldier. Asked where he thought his character might be by the time Marvel was prepared to make a potential Iron Man 4, Simpkins admitted that he hadn't given it much thought--but also suggested that some Internet conspiracy theories are pretty interesting. "Well, I actually never thought about that but we did read an article. Have you ever heard about the comic book Nova?" Simpkins asked. "We read an article about how Harley might be my middle name, and Keener could be my mom's maiden name, and my dad could have joined the Nova Corps. Then my real name's Richie and I actually figure it out because my mom gets killed by an alien, then I figure out that my dad joined the Nova Corps, and I join the Nova Corps and I become Nova." Well, I go by my middle name, so I don't see why he can't. Yeah no. Sorry, but that's not gonna cut it, Scar. I have seen the MCU try to forget stuff that happened (Incredible Hulk) but not retcon anything. I doubt that is gonna happen. They retconned the 'Mandarin' thing in Iron Man 3 so that the Mandarin was an actual thing, rather than the original intention of having Killian actually be the MCU version of the Mandarin. Pretty sure they also retconned a few other smaller aspects. It wouldn't be a major retcon either as per Ty Simpkin's comment on the potential name situation. Wouldn't even need to be a retcon as this version of Spider-man could be virtually anything they want him to be as long as at one point he's called Peter Parker and is 15 years old for when/where they want him to enter the movie. They retconned the 'Mandarin' thing in Iron Man 3 so that the Mandarin was an actual thing, rather than the original intention of having Killian actually be the MCU version of the Mandarin. Except that wasn't a retcon. They logically got rid of the fake Mandarin and made the possibility of a new one be out there. Retcons often deal with contradictions. 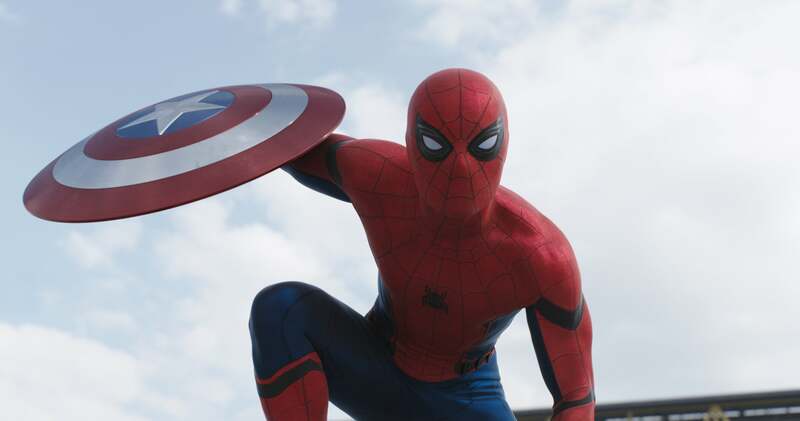 Regardless I don't think the kid from Iron Man 3 would even possibly be Spider-Man. 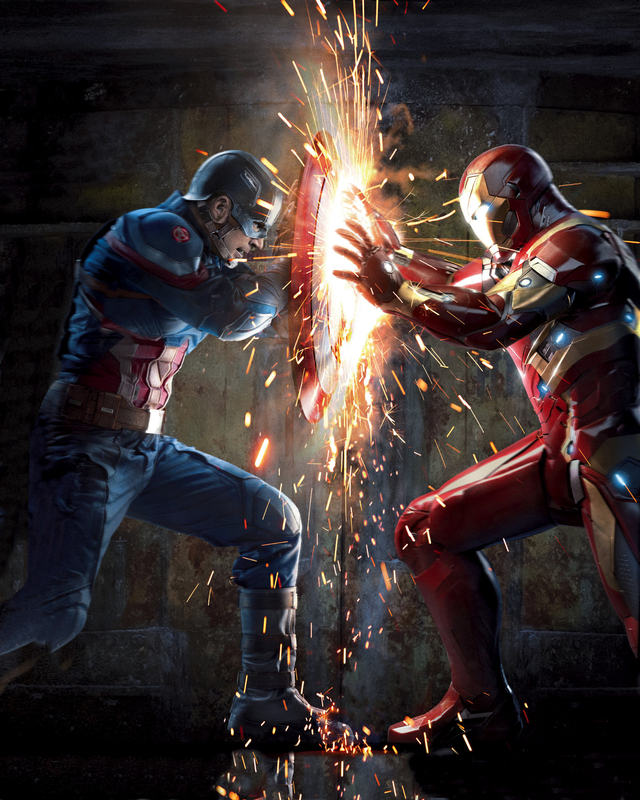 Does this feel like a Captain America film or an Avengers film? and why? Retcons often deal with contradictions. The original intention and direction of the film and novels was that the Mandarin was Killian. The film was released, fans were disappointed and as such a short was made exploiting a line of dialogue used by Trevor in the film implying that perhaps the Mandarin was taken from a pre-existing source. Granted its not dealing with a contradiction though its definitely exploiting a loophole in the script to appease fans. 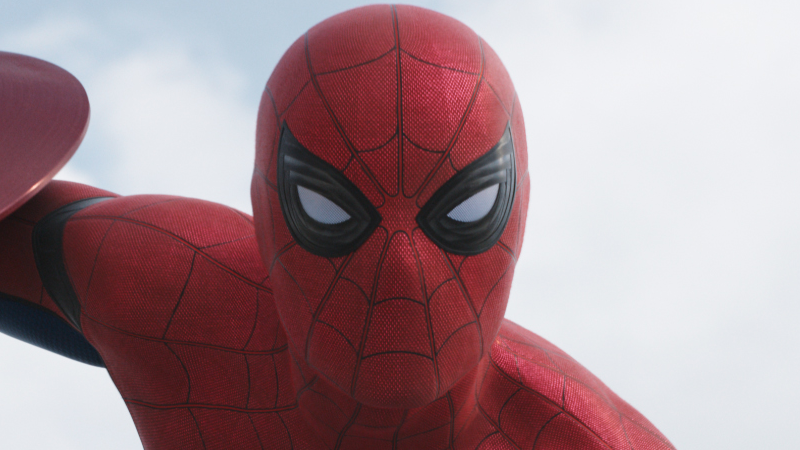 The one thing that really grabs me about this Spidey is that his eyes move. I think that when he does this, his "spider lenses" in his costume are zooming in, instead of him squinting like it seems. If this was true, the "zooming in" is probably showing that Tony had some part in making the suit. This means the suit has some robotic features. Which reminds me of another suit.....that I hope has almost no gold in it. Anyone else share that opinion? Most definitely yes. Iron Spider all the way! Edited Title for typo that everyone probably noticed. I've seen close-up images of this costume. I love the fabric. Also, I think this clearly shows that the eyes are a lenses thing since we can see them up close like this. Definitely looks like it has a sport-wear kinda thing but is amazingly accurate to the comics, besides a few added things. As said earlier, a spider belt and a cohesive web pattern that makes sense to the character. Probably the most accurate Spider-Man costume but also has added patterns so I guess you can't say that. Nah Turkey did Civil War better. I read it, now, as Black Panvar Chase. Not on purpose. I just do. I'm surprised this topic hasn't seen more action after the outpouring of outstanding positive reviews from critics. I've been rewatching the MCU films to lead into Civil War, and I have to say, they do a stellar job of making these characters have actual progression. All of their stances in Civil War seem to make sense going into the movie - and from what I hear, they're all taken to their logical conclusion. I feel that this will absolutely show up Batman v. Superman. Better acting, screenplay, action, characters, and overall execution. Personally, I think everyone is waiting to see it for themselves before they start talking about it. I know I'll see it. and from what I hear, they're all taken to their logical conclusion. This is what I'm hoping for. This seems to be one of the best MCU films from what I hear. I really hope that is true.